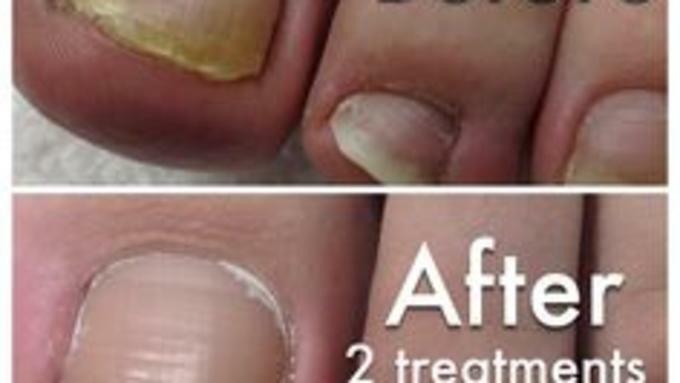 With laser treatment, you can be rest assured your fungal nail infection won’t be a lasting issue. Laser works through energy of light pulses. It penetrates through the nail, raising the temperature of micro-organisms and reaching the deeper fungi and without damaging the surrounding tissue and without the risk of reoccurrence or side effects. Laser treatments are safe, comfortable and fast.